Microcontroller programming can seem a bit tricky because there are many confusing choices to make. I remember how I felt in the beginning. With all the available compilers, IDE’s, programmers and programming methods – no wonder you get confused! I struggled a lot when I was learning the microcontroller basics. I followed different tutorials and ended up with lots of different software on my computer, which made it confusing. And I had to use an external board for programming the chip. All of this made it hard to understand what I actually needed to make it work. So to make microcontroller programming as simple as possible for you – here is an overview of what you need to do. A microcontroller does not know what to do by itself. It’s your job to tell it what you want it to do. Arduino programming is a bit easier if you want to start really simple. The first step is to write your program code. This is usually done is C. But some compilers support other languages as well. 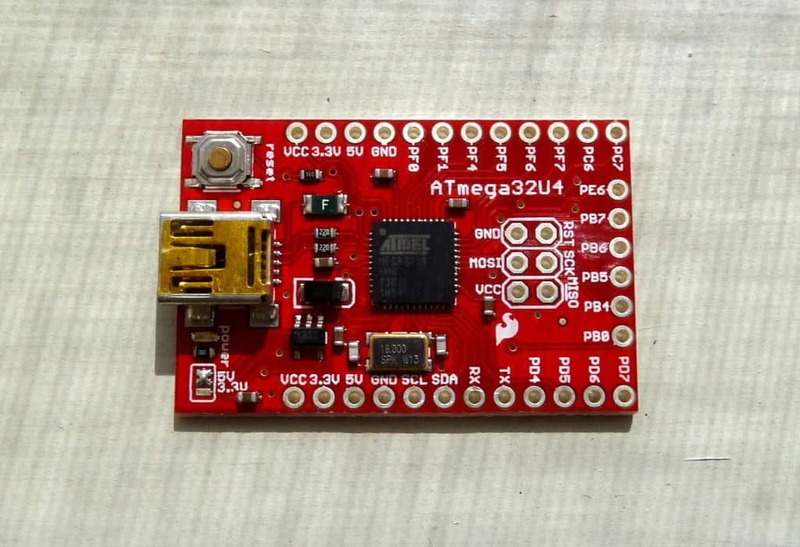 Find out what other people who are using the same microcontroller are doing. Before you can upload your program to your microcontroller, you need to compile it. This means converting the code from human-readable code to machine-readable code. Use a compiler that supports your microcontroller and compile your code into machine-code for your chip. A popular compiler for Atmel AVR microcontrollers is avr-gcc. After compilation, you will have one or more files containing machine code. Then you need to upload these files to your microcontroller. Usually, it’s one program file and a file for EEPROM and/or flash that you need to upload. You need a physical connection from your computer to your microcontroller. Either you can use a dedicated programmer (such as the AVRISP for AVR microcontrollers), or if you have a USB programmable chip you can program it with a USB cable (my preferred method). And you need a program for uploading the file(s). For AVR chips, you can use AVRDUDE. 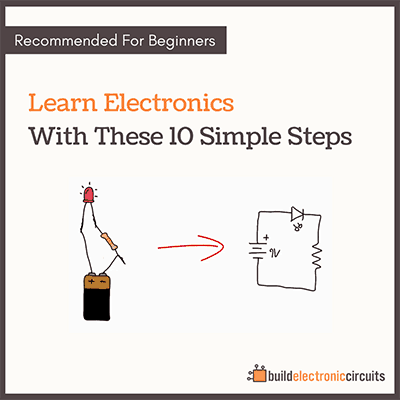 With the main steps of microcontroller programming fresh in mind, it’s time to start building. 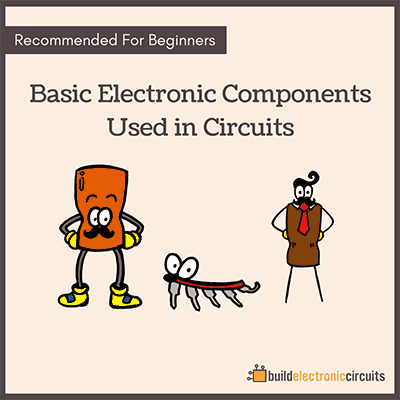 If you are starting out, I would recommend starting with a microcontroller board. Arduino is the simplest, but there are many more available. 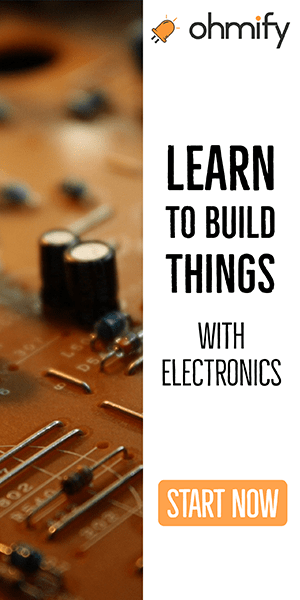 I’ve aslo written a very popular 5-part Microcontroller tutorial that takes you through the steps of building your own USB-programmable microcontroller board from scratch. Hi…, am thankgod, thank you for your post, but am having a problem with programming. i don’t know how to write a programme, please can you send me any tutorial maybe with videos, pictures and programming software. Thanks in Anticipation. Hey, I’ve reset your download attempts, so you can try again now. sir i want to make digital screen for writting in college. So that there is no use of paper . 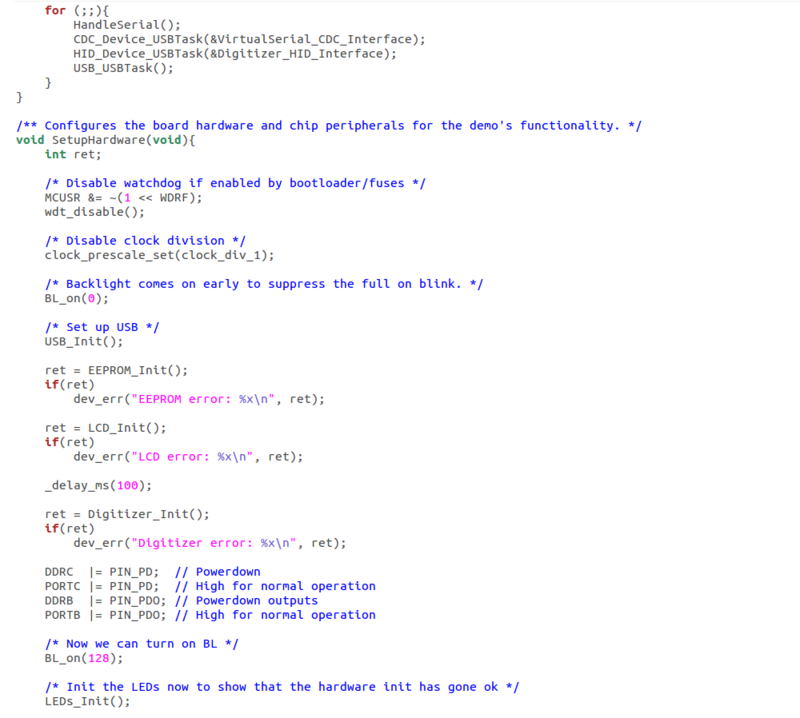 I dont know how can i start and how to write code in c language to make digital board . Yes, if you have a compiler that supports it. Hi there. Thanks for sharing this – I’m a complete beginner but found your article interesting and easy to understand. I do have a question – how “testing” work, if I want to use a programmed microcontroller in a simple robot? Would one normally have to compile the code and upload it in order to see if the robot does what the code needs it to do? In equivalent terms, if I were to program a webpage, I can see rather quickly if the code is laying out the page correctly – what’s the best way to “test” when it comes to microcontrollers? For testing without actually testing in real life, you can use emulators. Thank you sir, is time i start microcontroller programming, i really need to…, help me achieve my dreams am a novice, but i believe i can do it with you as a tutor, thanks again. Can you help me to build a microcontroller for ultrasonic cleaners? What are the characteristics of it? can u please help us with the same. i want to inforamation about microcontroller in writting the program. plz i need inforamation about microcontroller in writting the assembly level language program. Sorry I don’t have any resources on that. But you should find plenty on Google. The big problem is (especially for me) is C++ programming. I can draw and make any electronic circuit, analog and digital, but I can not programming. Is there any C++ tutorial programming? I really want to start to learn how to make a program and how to upload to the Microcontroller. If we can not make a program even as simples as just to switch on the LED, and do not know how to upload the program then that is dead circuit, the circuit does not work as we want/design. To understand programming we have to know logical thinking and the meaning of any what we want to write would you mind to copy your answer to my email? i am making a microcontroller project for health . i needed this ! Coding is the way to the future!!! hey admin, thx for the great explanation. i too i am a beginner in micro-controller programming. working on a project of regulating light intensity and this requires use a programmed micro-controller. how can i do this…thx again in advance. I am in my forth and am starting my project anytime , dreaming to do sth on microcontroller. I have knowledge of many languages but I don’t know which is the best plz advice me. new to this all. But some of your links are dead. Or product not for sale any more. Hi sir.Help me code an intel Edison microcontroller to control the arm movement of a robot. I Would Really Like To Learn How To Make Something Type Some Text On It’s Own, Without Me Touching It At All. Something Like A Rubber Ducky USB But Without The USB. I’m Really Not Sure On How I Do This. What Do You Recommend. P.S: I Have Hardly Any Experience In Coding. So Can You Recommend The Simplest Answer Please. Type some text on a computer? If you don’t want to use USB, I guess the only other option is Bluetooth. The simplest way that I can think of to make that happen would be to use an arduino and a bluetooth module. Many of these comments were quite entertaining. I started in C# and paired it with unity game design. But I absolutely fell in love with C. C is so simple and to the point. And I designed robots as a kid but never built any. I think it’s time to build and program some robots! sir how can i write a program in 8051 micro controller? I have a problem that I am trying to figure out. I have a clock that works from remote control but i have two different remotes the only problem is the zero and minus buttons are switched on the remotes but the clock only works correctly with one remote with the zero on the right side and the minus sign on the left side but the remote I want to use has the zero on the left side and minus button on the right side all the other buttons work correctly how can i program the clock microcontroller to read the remote i need to use?